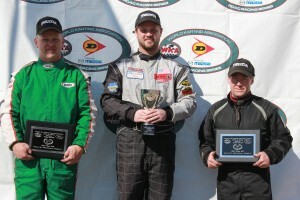 Aaron Snyder and Jim Snyder took First and Second, respectively, at Roebling Road Raceway in Savannah, Georgia at the WKA Road Race on February 12th & 13th in the Tag Class. 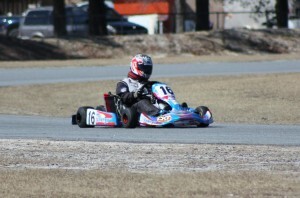 Both ran CKT Rotax prepared engines with MG tires. What a combination. Congratulations and thanks for taking CKT to the winner’s circle! Thank you CKT for all your help with my engine this year. 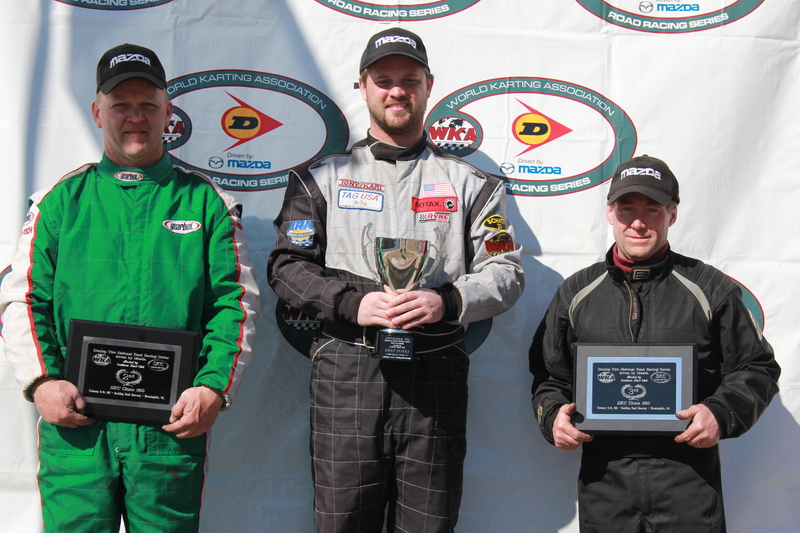 Jim Perry from CKT is your man for fast fast engines! Thanks for the hot setup Jim. We never go racing without having Jim from CKT look through our engine.